The atmosphere in our cities has changed since 2003 when 18 Christians took to the streets of Brixton in response to gun and knife crime. 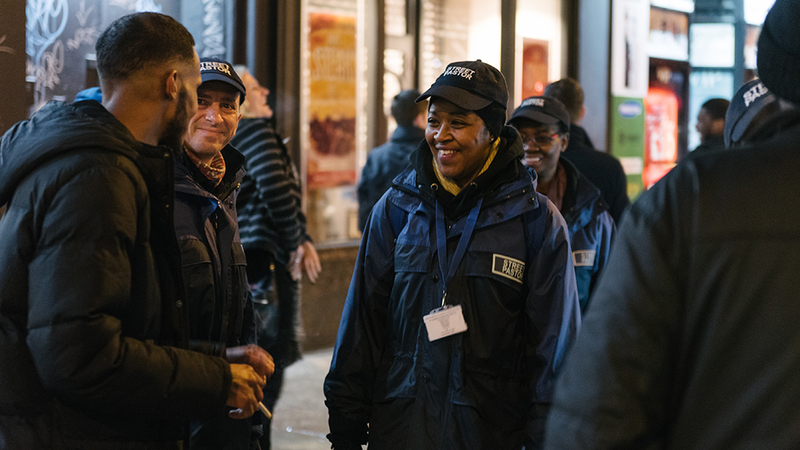 Now Street Pastors patrol more than 300 towns and cities with some 20,000 volunteers listen to people’s problems, show concern and make an impact for good. Street Pastors in Greater Manchester was launched in 2004 after Paul Keeble was invited by founder Rev Les Isaac to the London launch and brought the vision back home. Paul, 61, is a trustee of the organisation and attends Brunswick Parish Church. He still enjoys a late pastoral night out in the city when his turn comes. 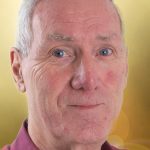 While anyone over 18 can become a Street Pastor, many of the 12,000 volunteers in the ten projects in the Greater Manchester’s area are older – some, like Paul, in their 60s. Anyone wanting to become a Street Pastor receives special training and is asked to patrol a minimum of once a month. They listen and sometimes pray with people, ensuring that those who are drunk can get home. Flip-flops are often handed out to women whose high-heeled shoes prove uncomfortable, and space blankets to those suffering from the cold.